Photographs kindly supplied by John Kennedy. 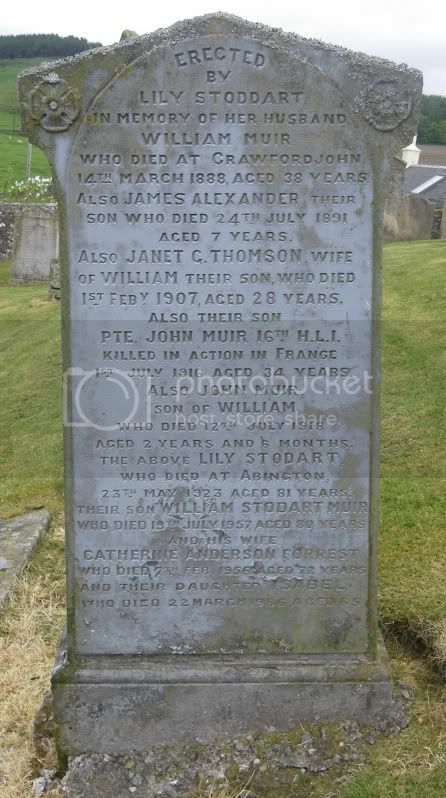 Additional information: Son of William and Lillias Stodart Muir. A Bank Agent, National Bank of South Africa, Krugersdorp, Transvaal.